My spirikin reveals my best self. "Spirikins are animal spirits. 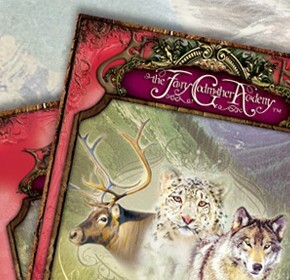 Each girl's spirikin represents her inner self, and that defines which animal chooses her. The spirikin helps a girl acquire the one quality she needs but doesn't have." ~ Queen Mangi What quality do you need in your life? Find your spirikin to help you on your journey! My dance speaks my heart. 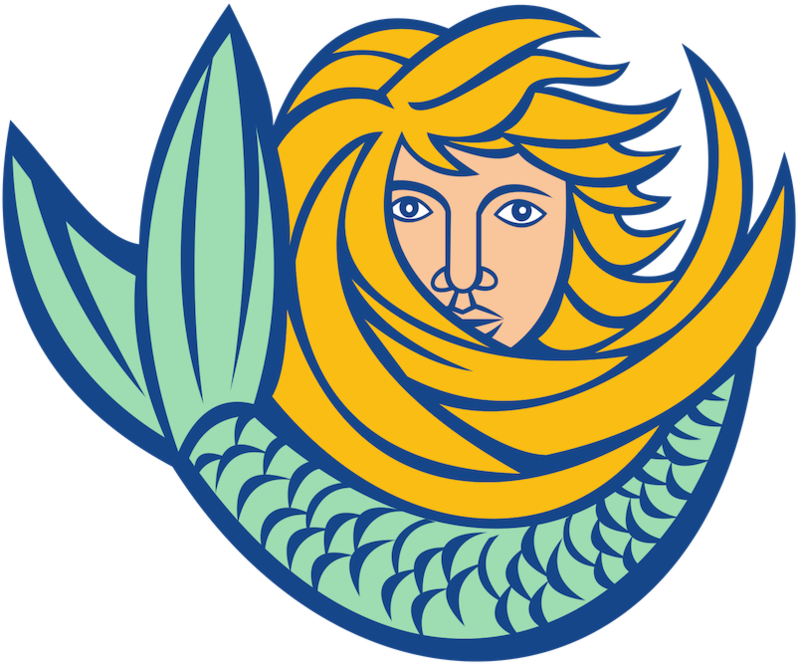 In Kerka's story, the Kalis Dance is a powerful form of self-expression, made up of symbolic movements that hold special meaning for the dancer. Dancing can be an amazing way for all of us to express our feelings--think of the movement as a way of speaking or telling a story without using words. Find the moves that express what you have to say! I am a magical warrior—my strength is my wisdom. Have you ever wondered how Aventurine came to be? 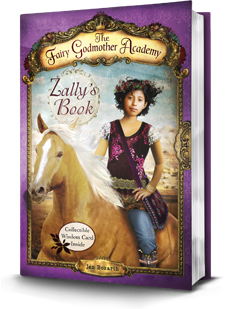 If you love the Fairy Godmother Academy books and have been curious about what’s next, your wait is almost over. 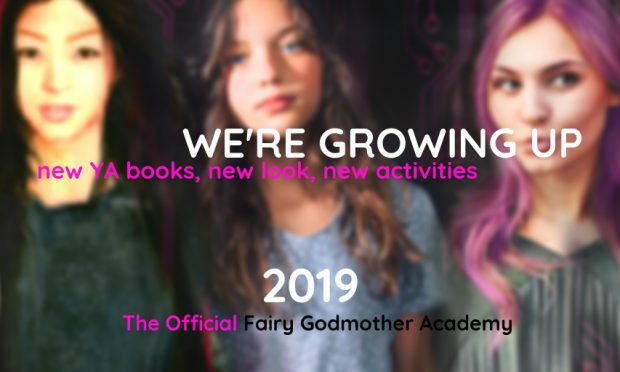 Contact me via this blog or on our Fairy Godmother Academy Facebook page to be a secret reader for the advance e-book version of Queens of Aventurine! 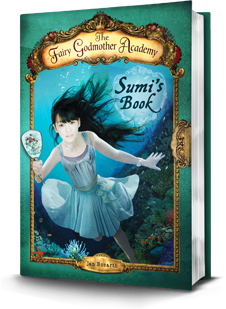 I’ll be sharing the pre-release free e-book with a limited number of Super Fans. 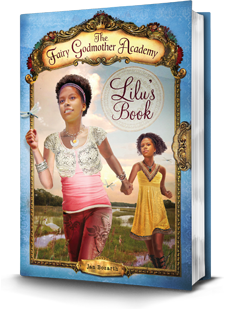 The Queens of Aventurine gives you the backstory and sets you up for the new YA series, Coded4Greatness coming soon. Yes. I have been gone awhile. I had cancer. I am better now and writing again after the three-year journey. This part of my story has made me stronger though. I have grown up. 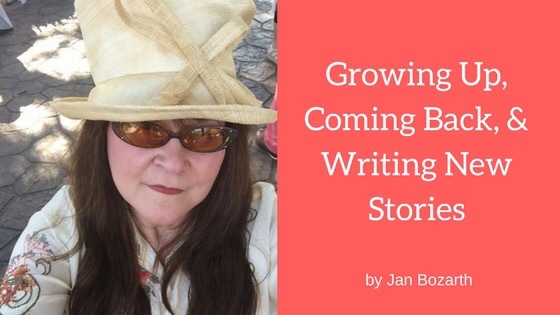 So I wanted to write some new stories about teens and young adult girls, strong girls and older women, women who know things and have also ‘grown up’! Here’s what I have been thinking. Many girls feel they have something special inside themselves, but they can’t quite name what it is. So they try and try to unravel their specialness, their unique powers, their genius. Sometimes that’s not so easy. You need friends who can relate to what you are going through. You need helpers. You need fairy godmothers. My new series is called Coded4Greatness and it’s full of characters who can relate to that feeling. Each character has his or her own special genius which I call “codes”. The first book will be done in the fall of 2017. It is called The Dually Codes. 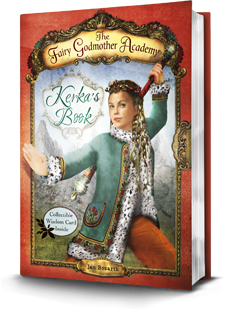 You will recognize some of the characters because you met a few them in the Fairy Godmother Academy books. The old ones have grown up and the new ones are a bit older too like Mo and Annabel. 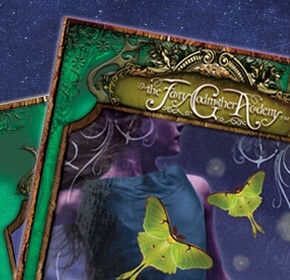 These books are considered Young Adult Fiction and have boy characters and magic. And there is a new place where all the magic in the real world happens. Maybe you know someplace in your world like this. It’s called The Third Place and it’s a great big warehouse with all kinds of maker stuff for fashion design, music, computer coding, science experiments and much much more. 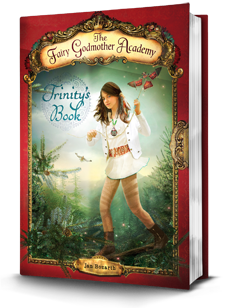 Next month I’ll be offering a free first chapter of the Dually Codes if you sign up for the new OFFICIAL Fairy Godmother Academy website. Thanks for hangin’ in there with me. You’ll be the first to find out how to find your own Genius Codes when I start releasing the Coded4Greatness series. In Austin during SXSW? 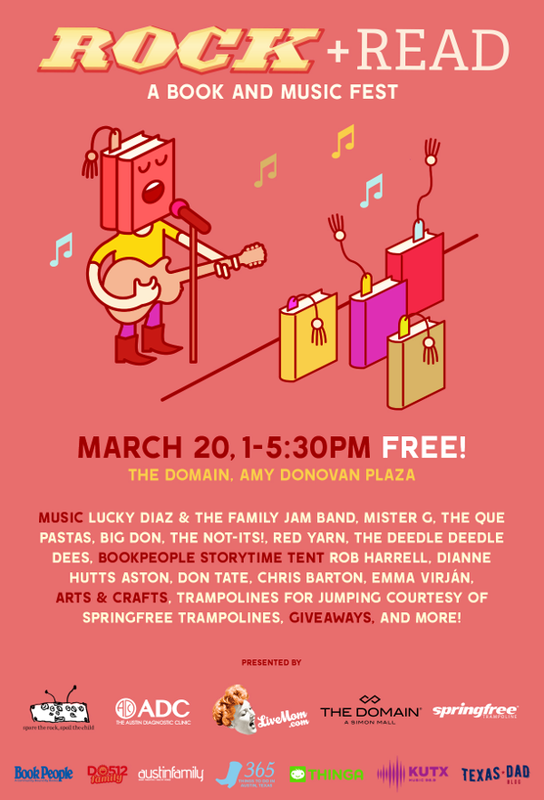 Catch FGA author Jan Bozarth Rock + Read, a cool (and FREE) family-friendly event on Sunday March 20th. 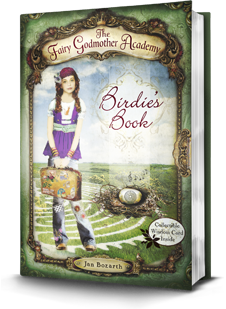 Jan will be on stage doing a reading at 5pm and signing books afterward in the reading tent. Come by and say hello!